How do I access Club Trillium? Welcome to Club Trillium's website. 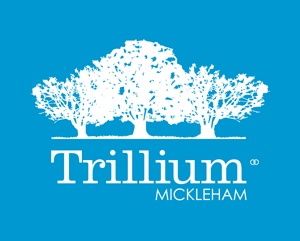 a community website provided for the exclusive use of the residents of the Trillium Estate, Mickleham. Any Resident who has settled on their land can contact Club Trillium staff to arrange to gain access to the facilities. In order to access Club Trillium, each resident over 16 must have completed an induction. An induction is a walk through of the facility, explaining the rules of use, access, safety and amenities of Club Trillium. How do I gain access to Club Trillium ?